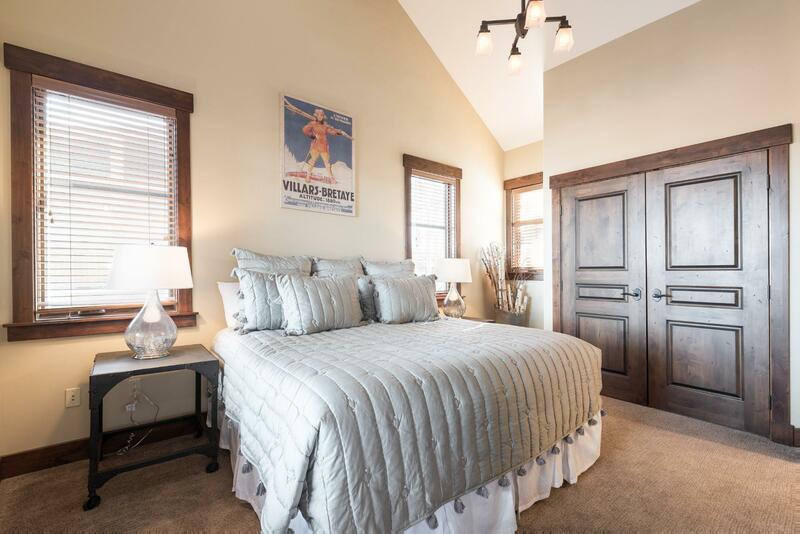 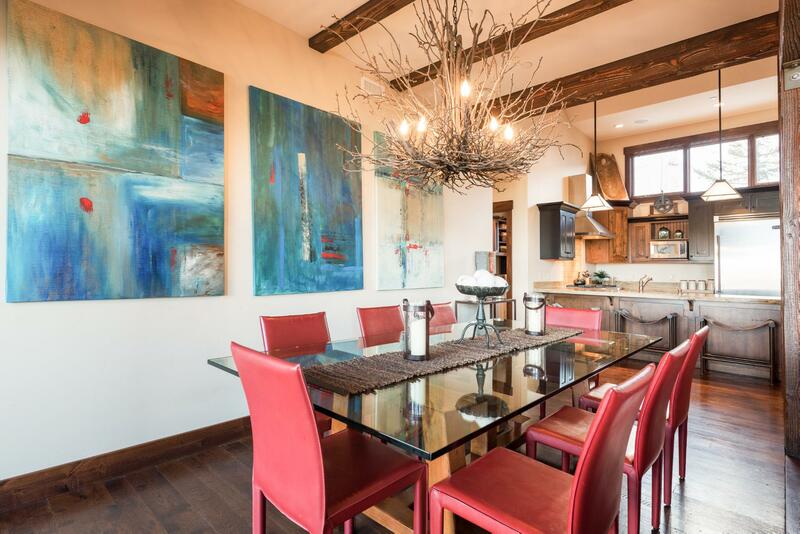 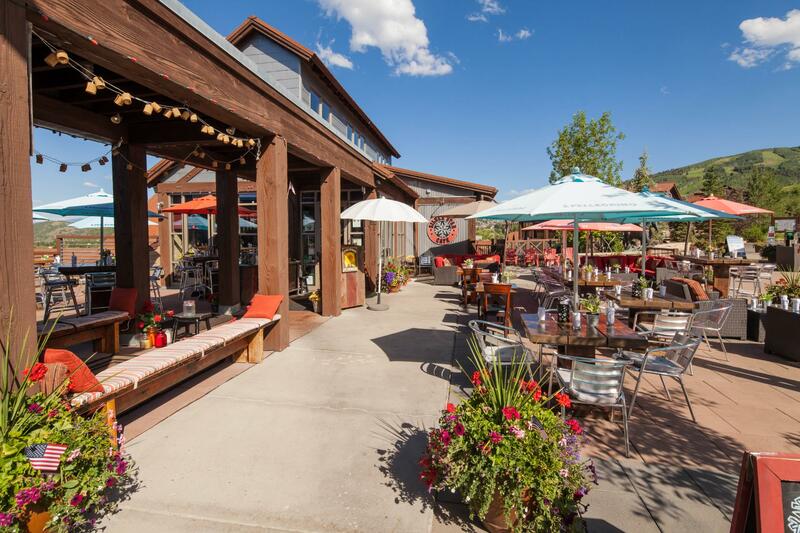 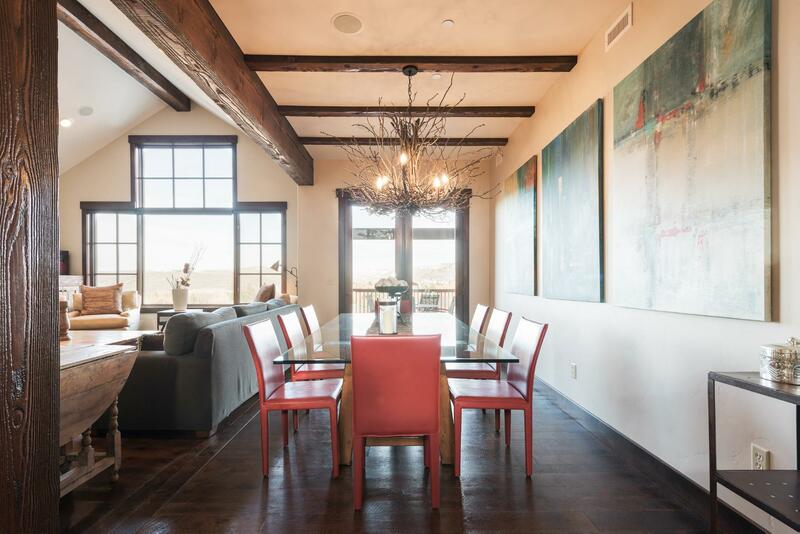 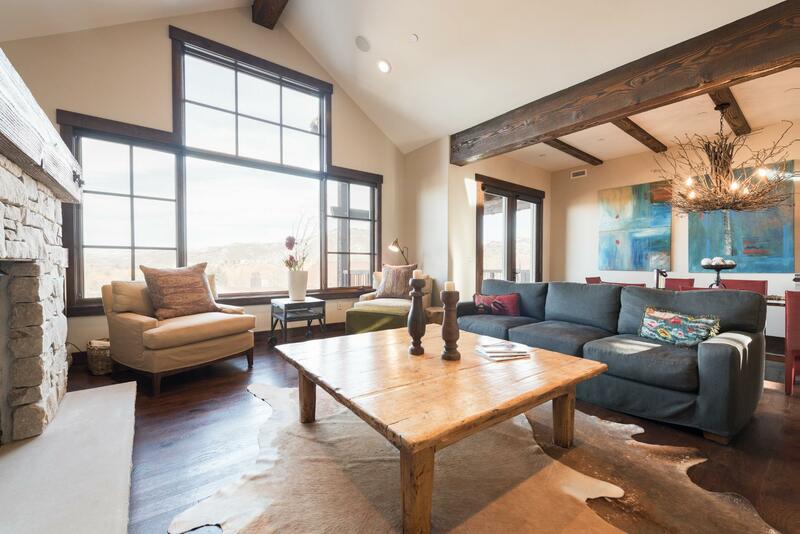 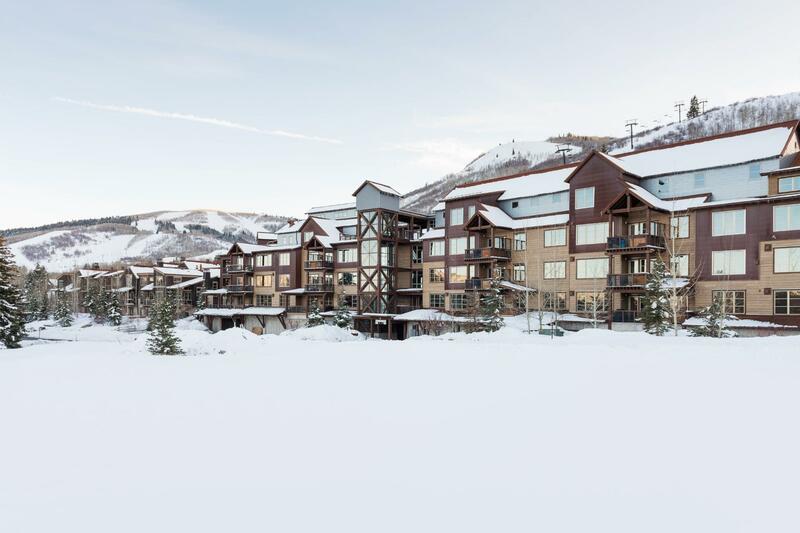 This ski-in ski-out community is nestled by the Silver Star ski lift on the mid-mountain slopes of Park City Mountain Resort. 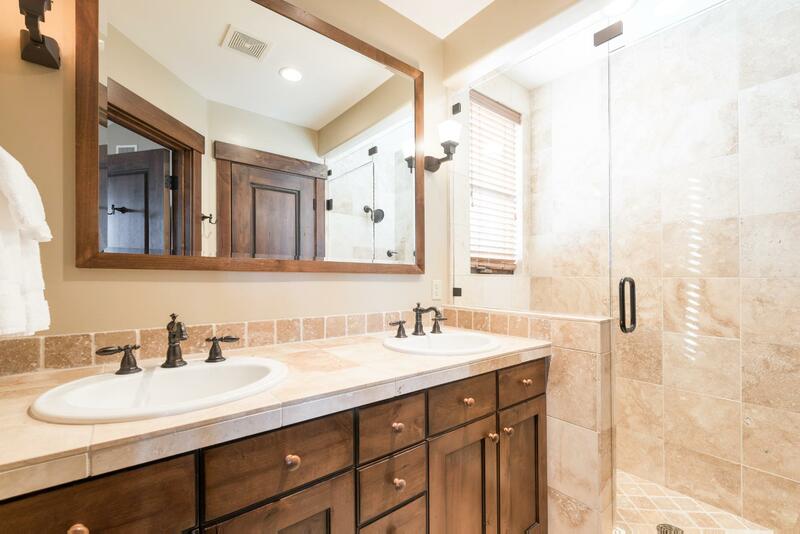 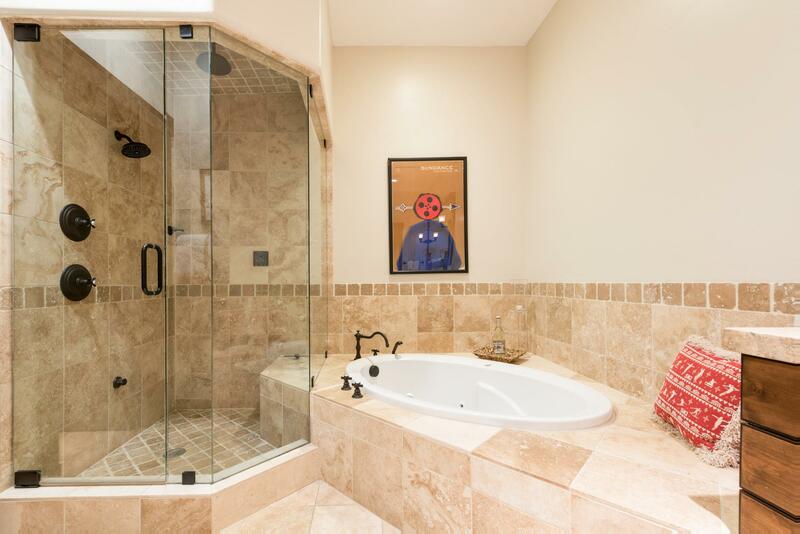 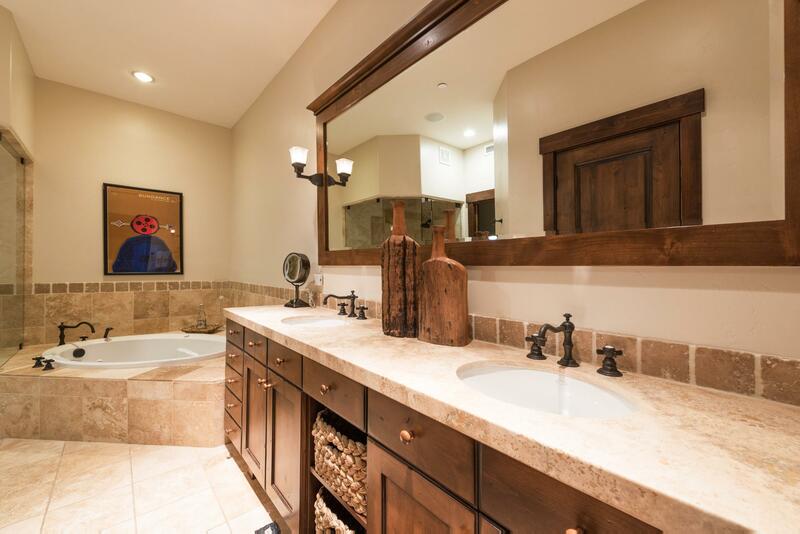 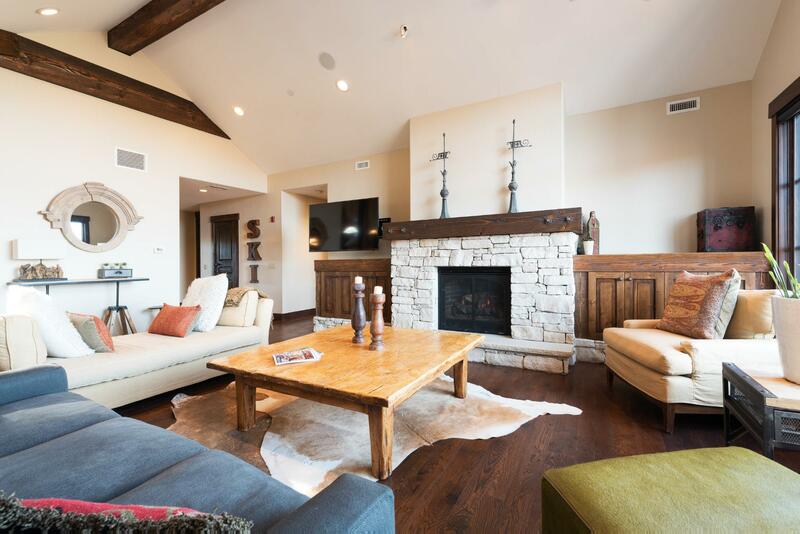 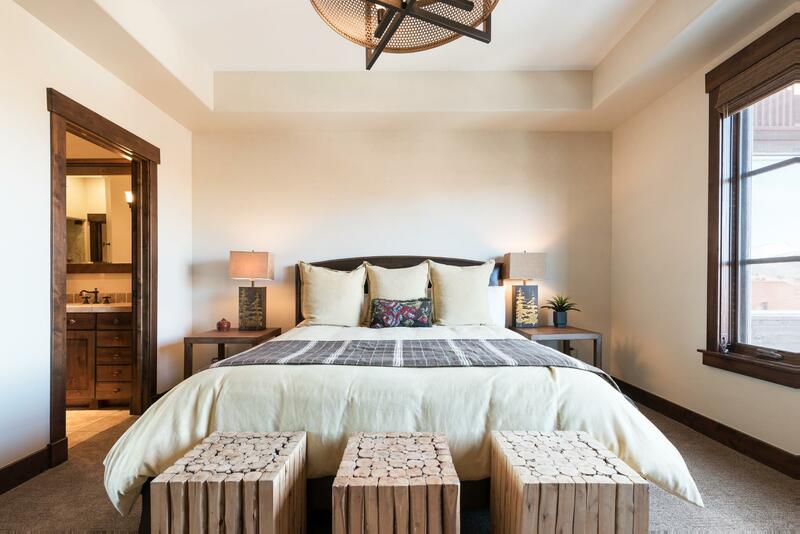 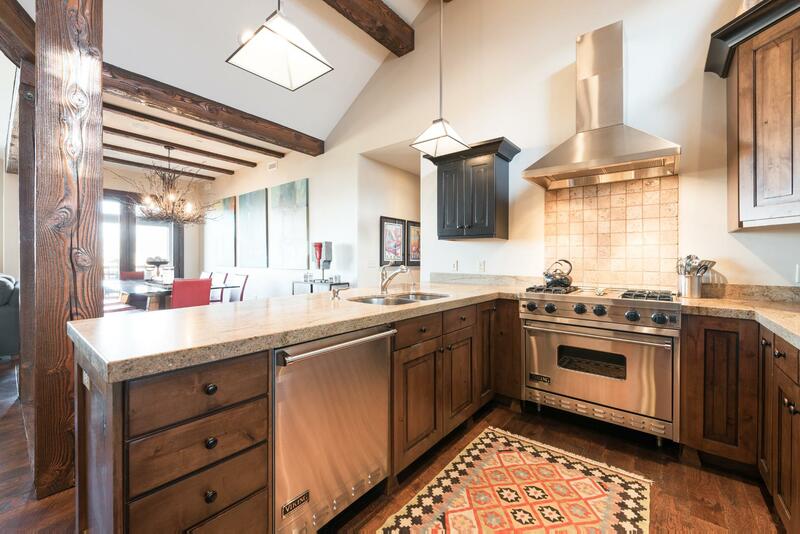 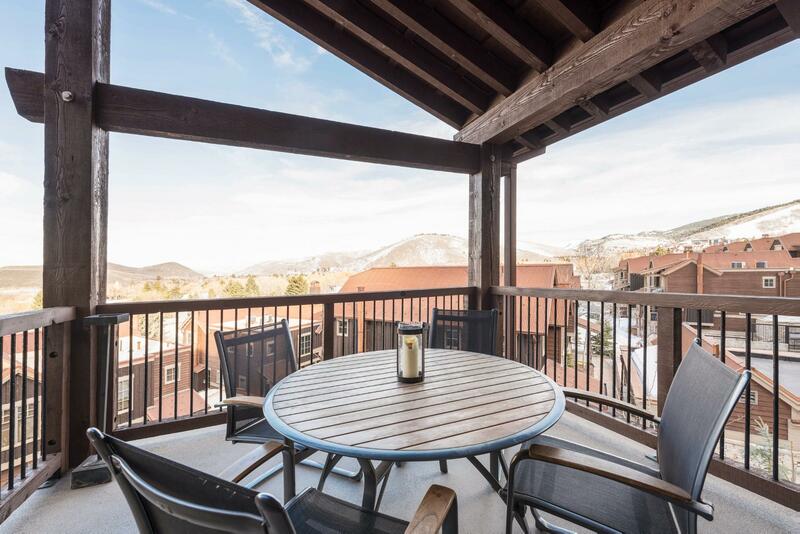 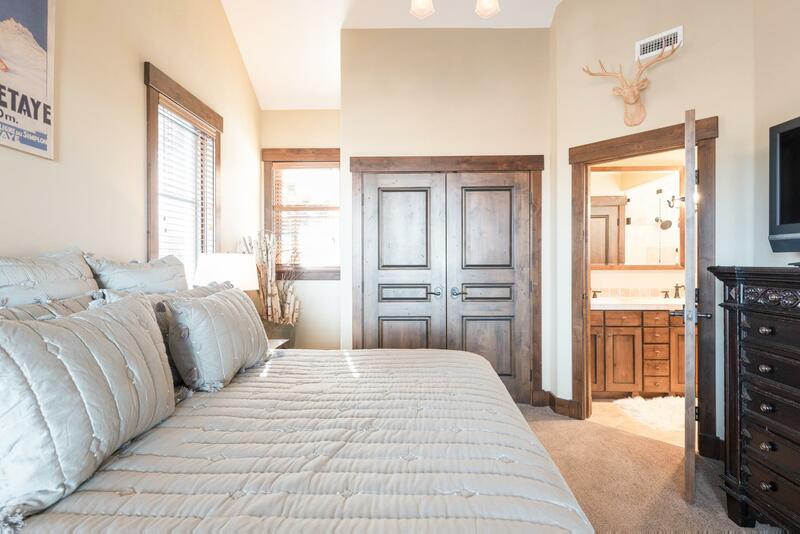 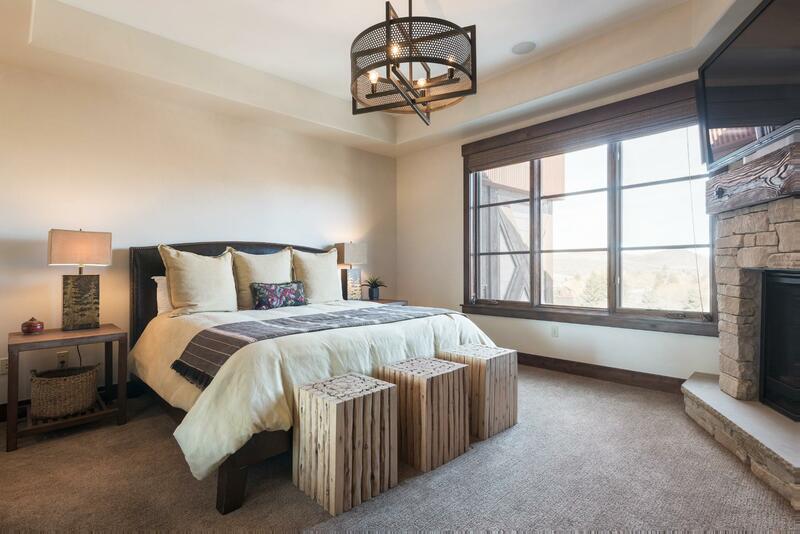 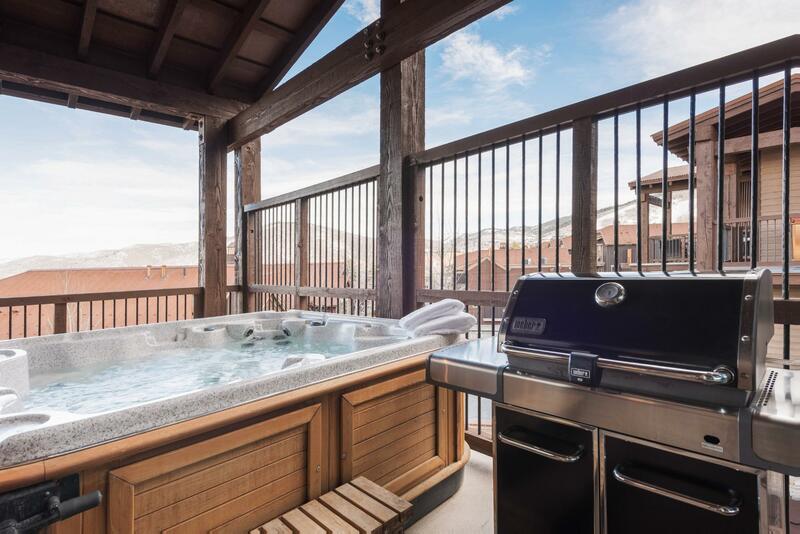 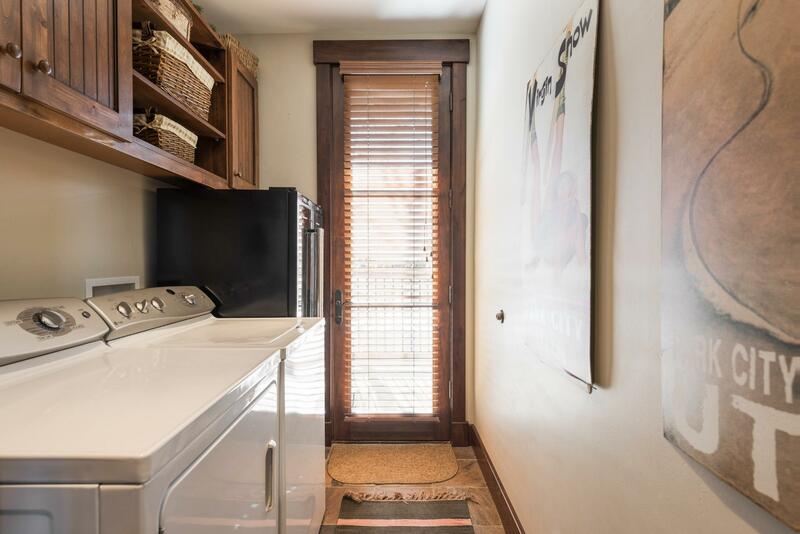 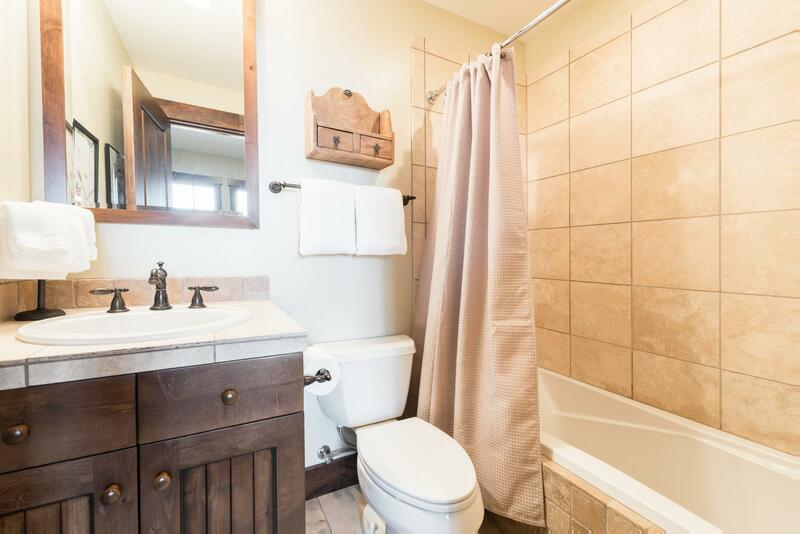 These luxury penthouse condos offer 2 master suites, a gourmet kitchen with top of-the-line appliances, beautiful mountain décor, a spacious floor plan, vaulted ceilings and a private outdoor hot tub. 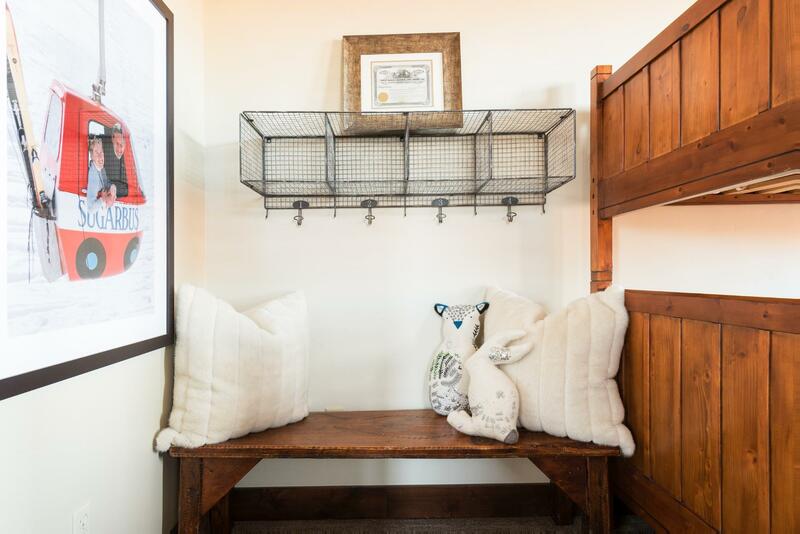 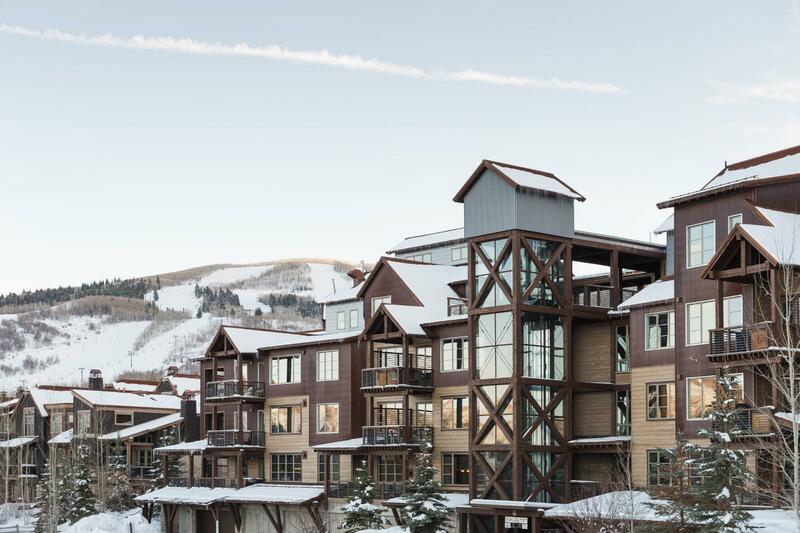 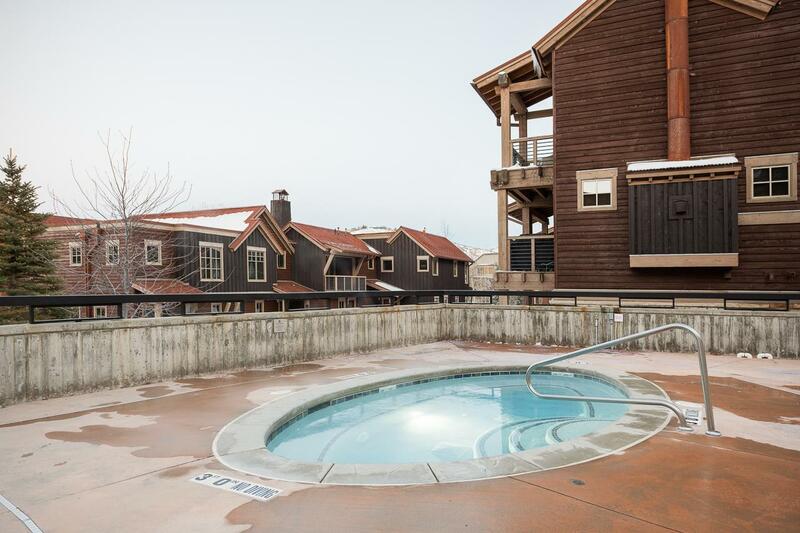 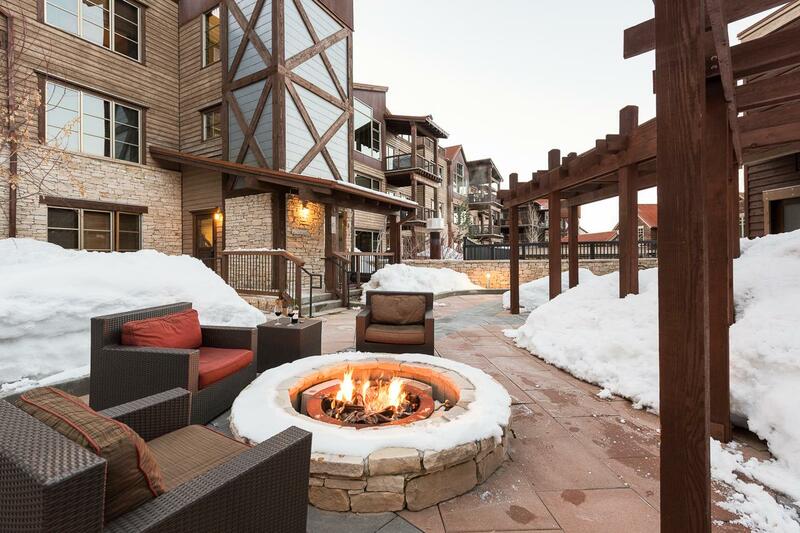 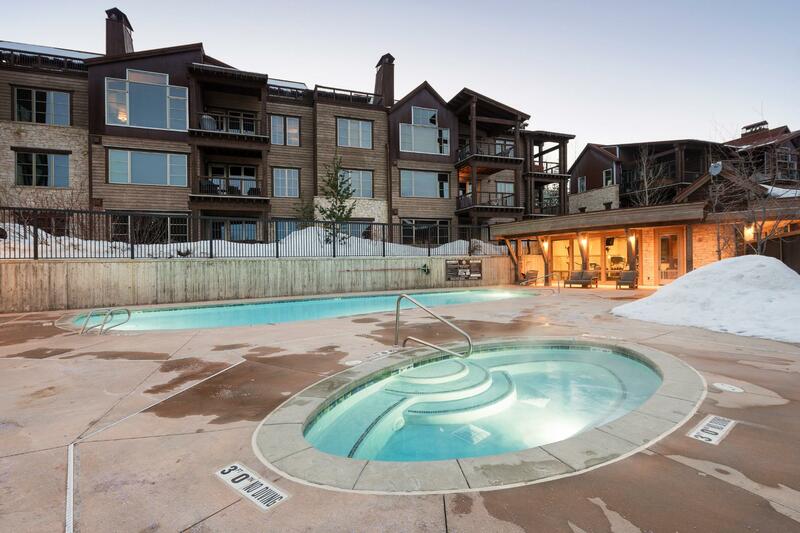 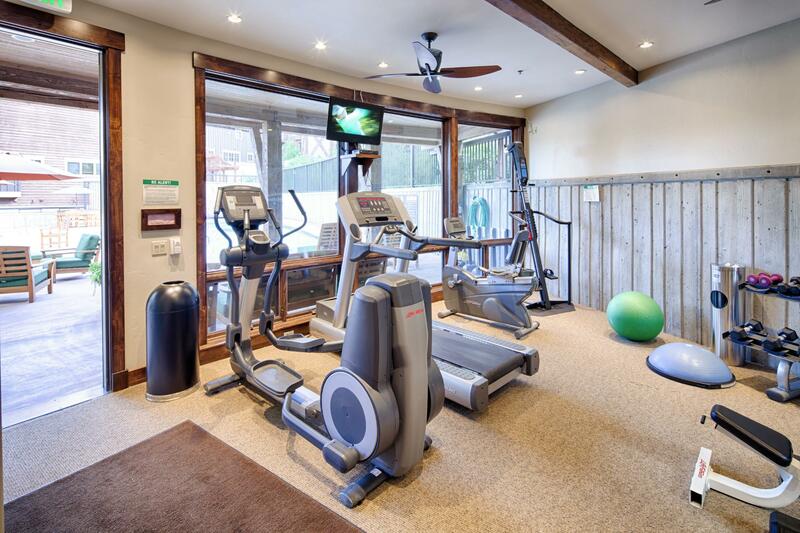 The Silver Star community offers a heated outdoor pool and hot tub, fitness center, on-site front desk and concierge staff, ski rental shop, on-site cafe, outdoor plaza with lounge seating and fire pits, Park City Mountain Resort lift ticket window and heated underground parking. 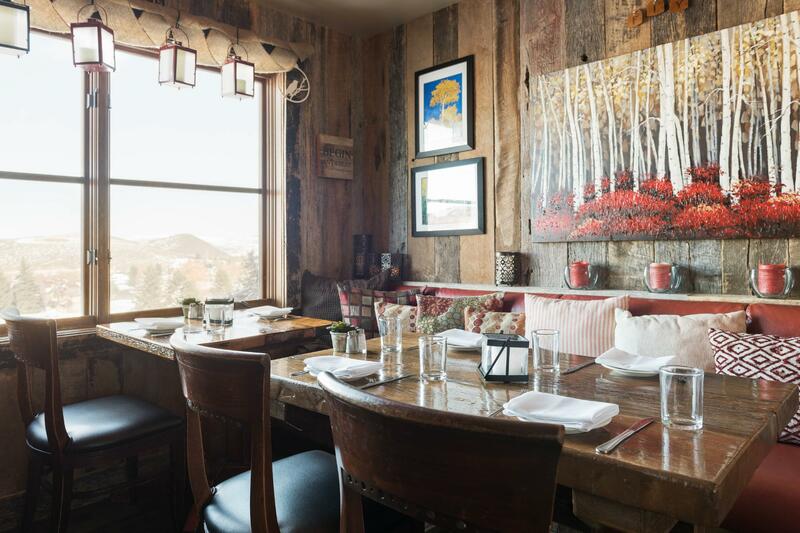 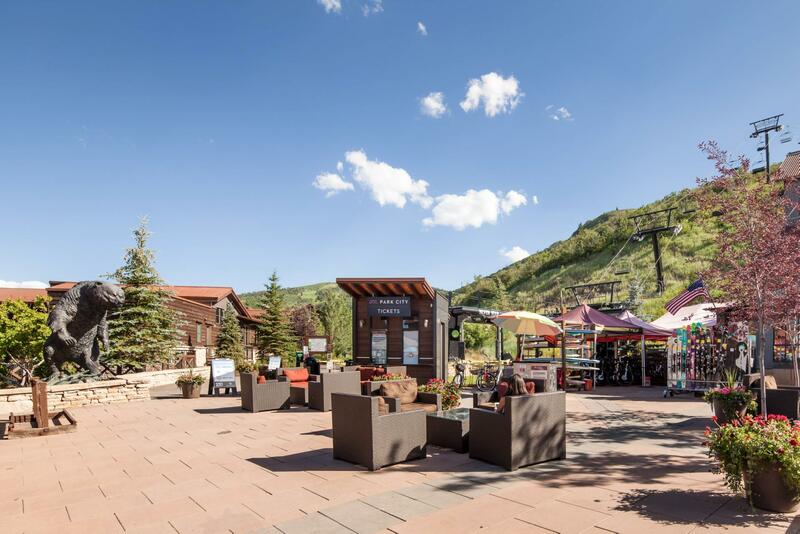 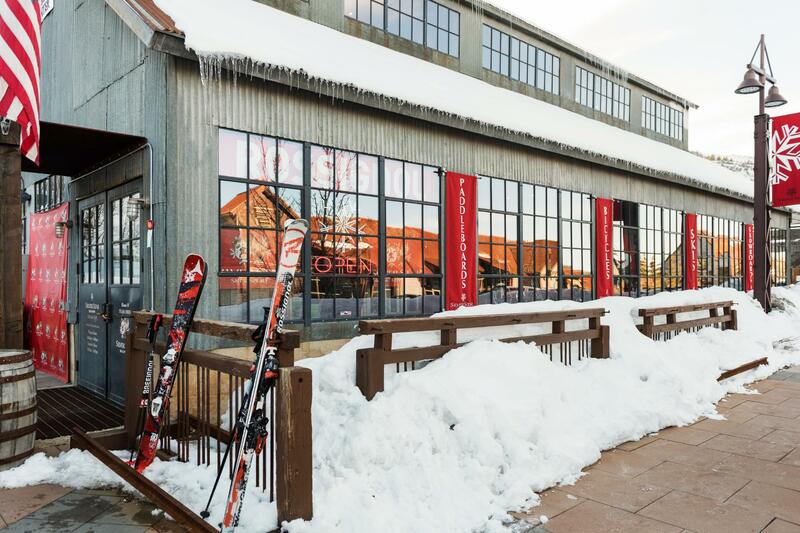 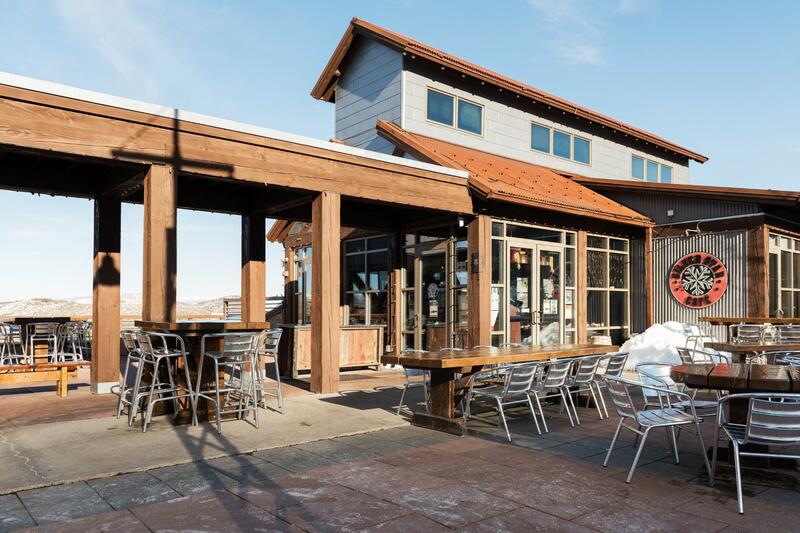 Complimentary shuttle service makes it easy to get to the base at Park City Mountain Resort for ski school and to Main Street for shopping, dining and live entertainment.